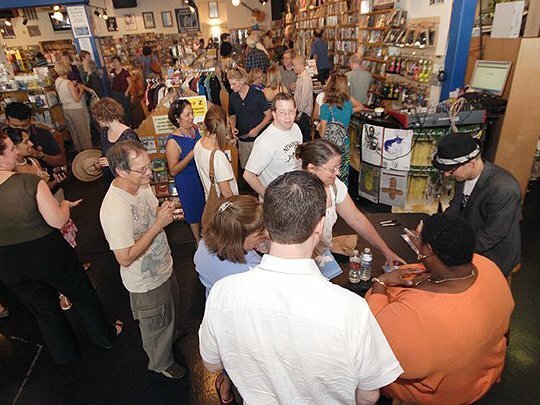 Join us at Austin’s beloved, local, indie music store to celebrate our latest release. In-store live performance by alto Laura Mercado-Wright and Craig Hella Johnson. CD signing plus beverages courtesy of Shiner Beers and High Brew Coffee.